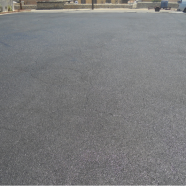 Terra Fog is as an overlay for restoration and rejuvenation of old and worn asphalt roads, parking lots, airfields, and any other traffic bearing surface. 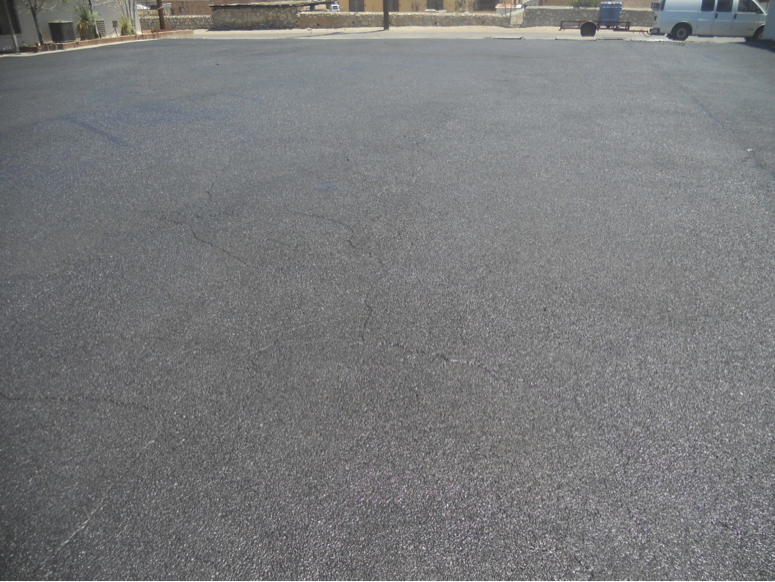 The product is an excellent solution for revitalizing and restoring old asphalt into a more durable and longer lasting wearing surface. 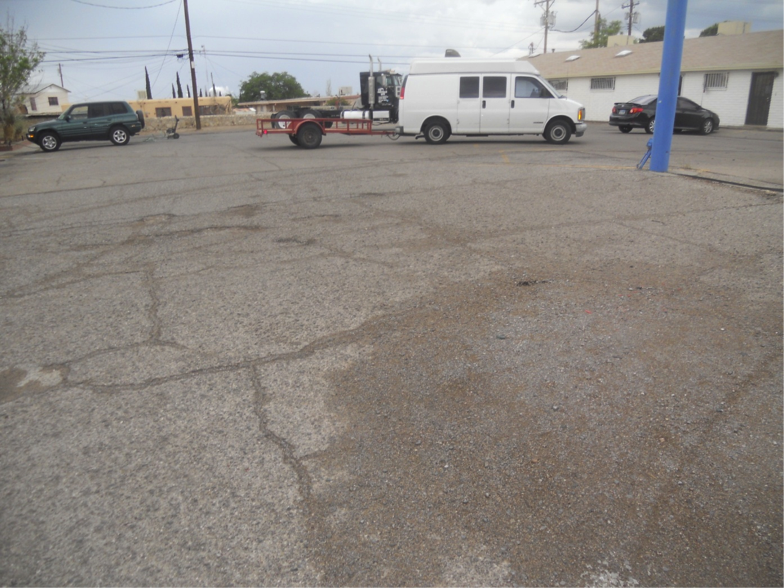 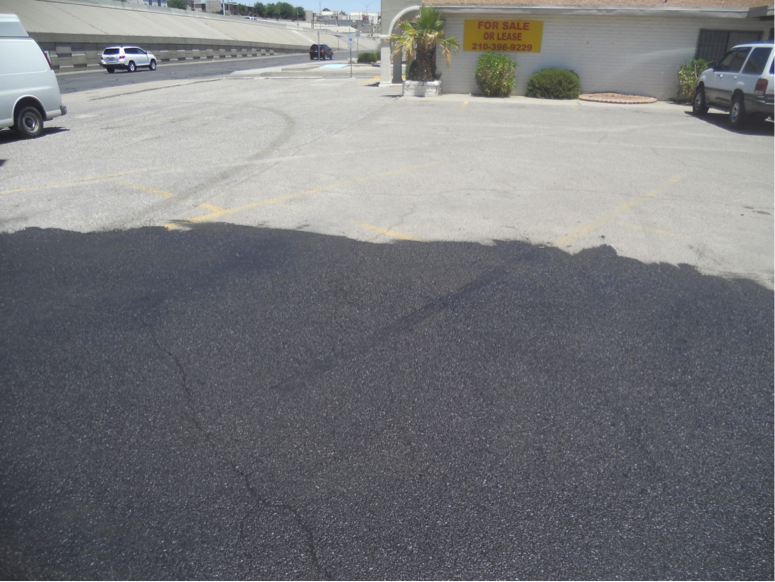 This application of Terra Fog was applied in El Paso, Texas.